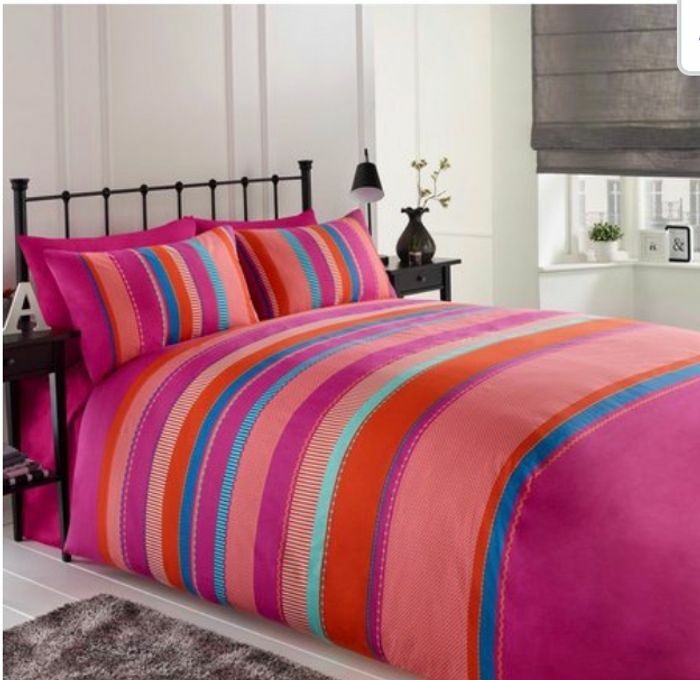 Traditional stripe design, simple and sophisticated, the perfect addition to any bedroom. Double and King size: include 2 pillowcases. Duvet set 52% polyester/48% cotton. What do you think of this Ace deal? They have a few different lots of bedding really cheap, so hopefully you can find what you are after. You may want to go to studio instead I bought this bedding for £3.99 yesterday. Wow good deal thanks for sharing because I would like to buy new bedding this month. Not a problem at all, hopefully you manage to get one.